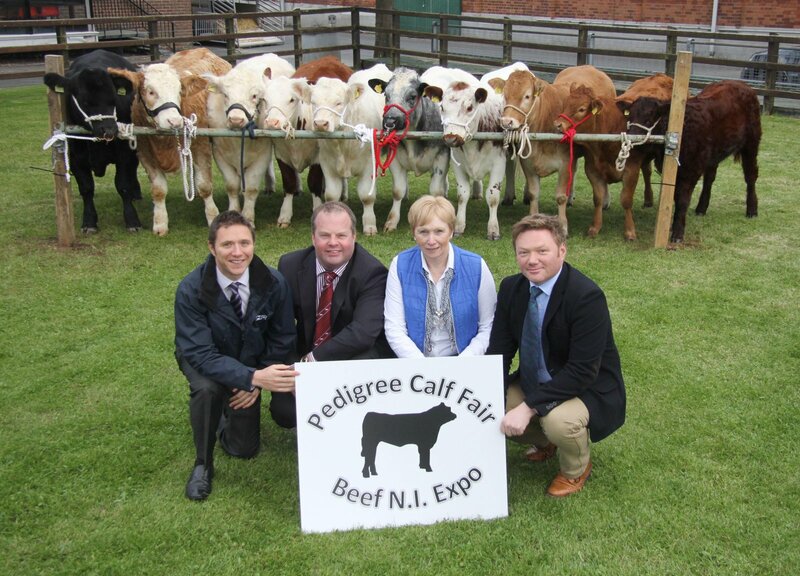 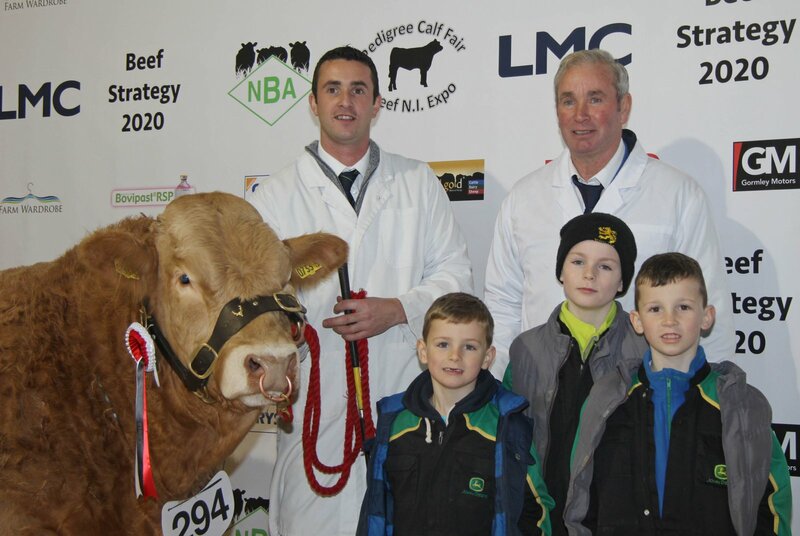 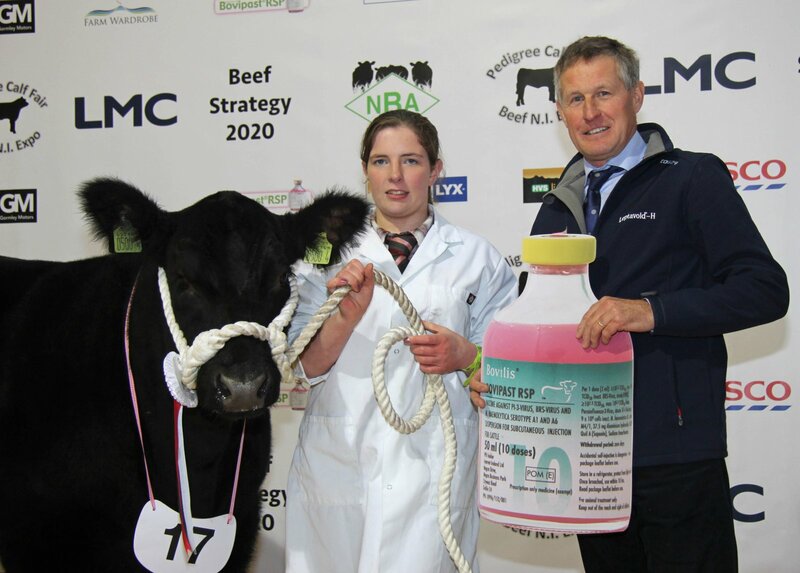 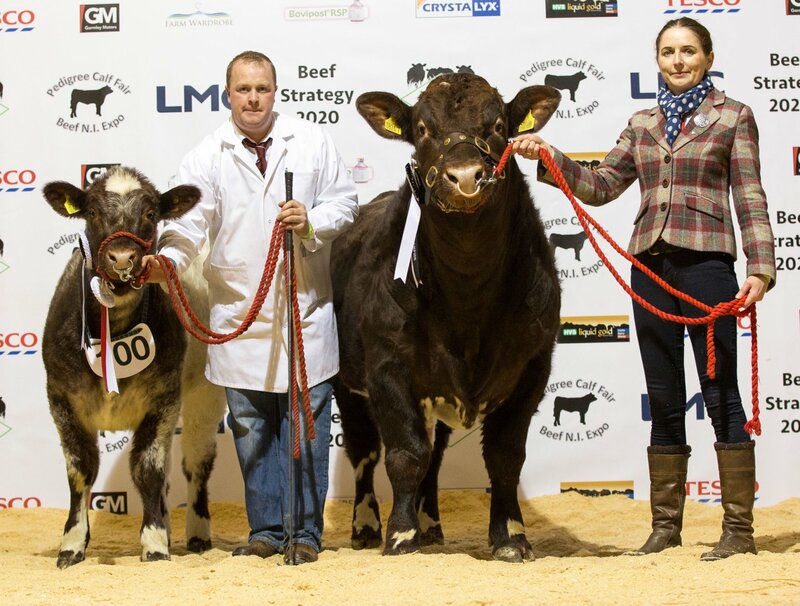 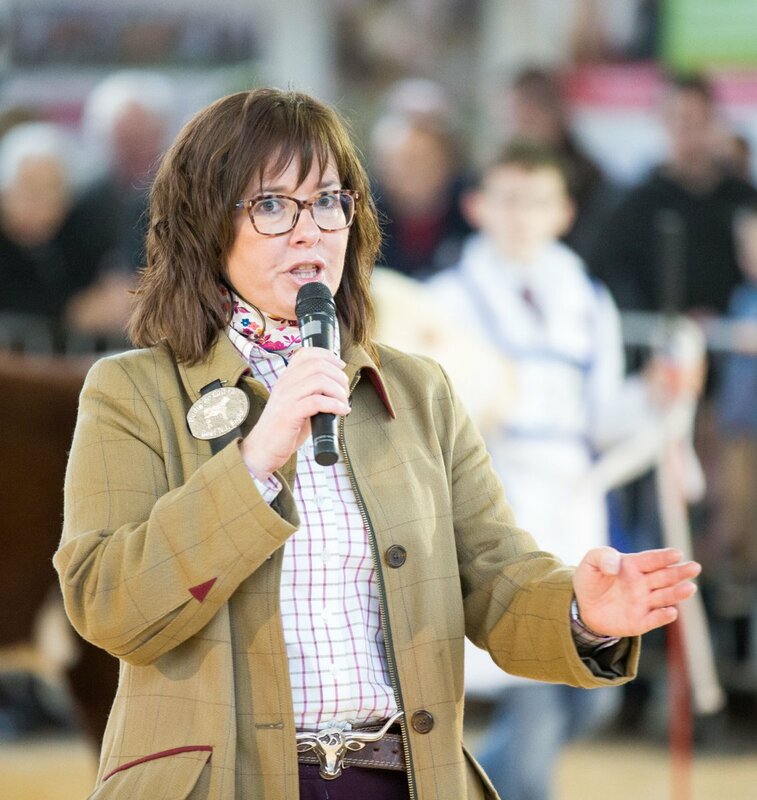 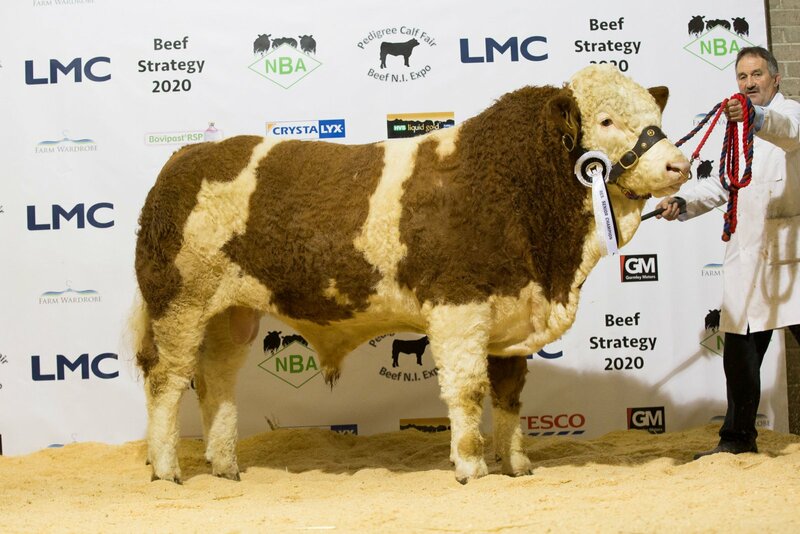 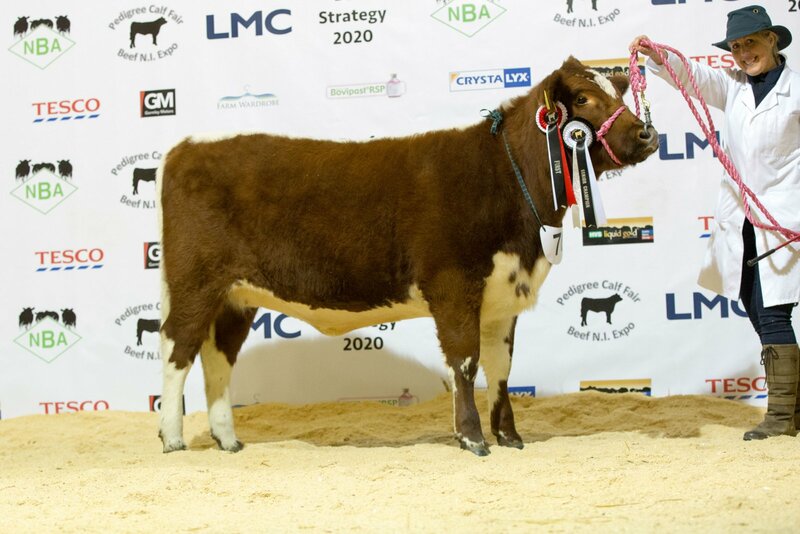 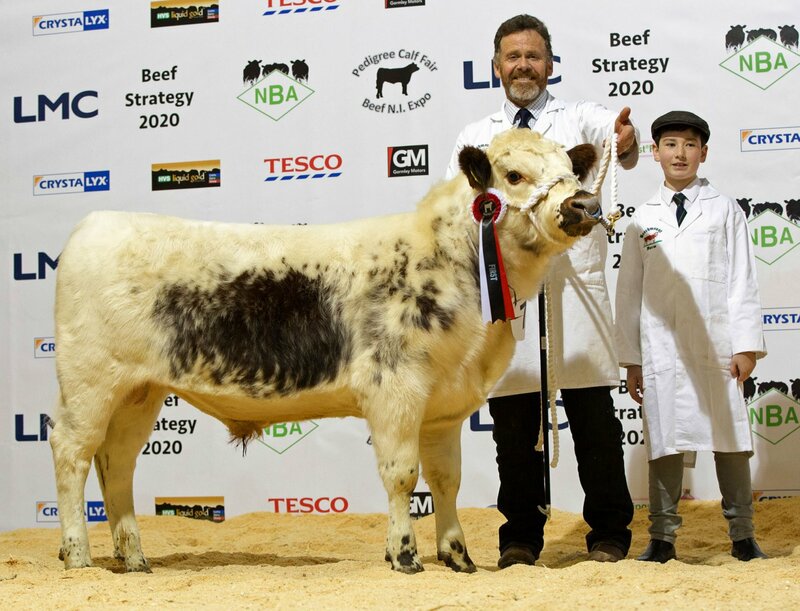 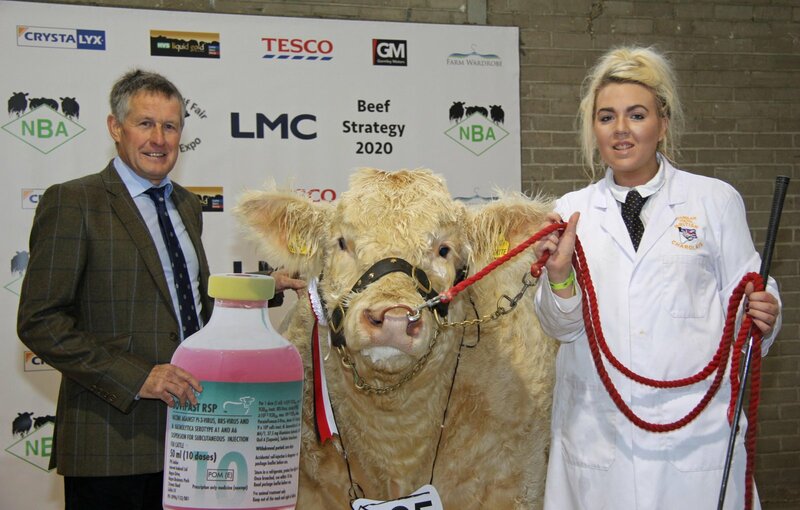 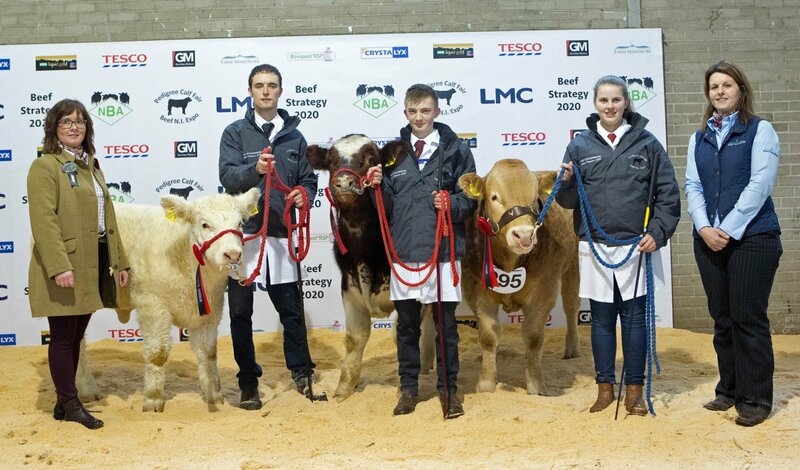 Pedigree Calf Fair @ Beef NI Expo 2015. 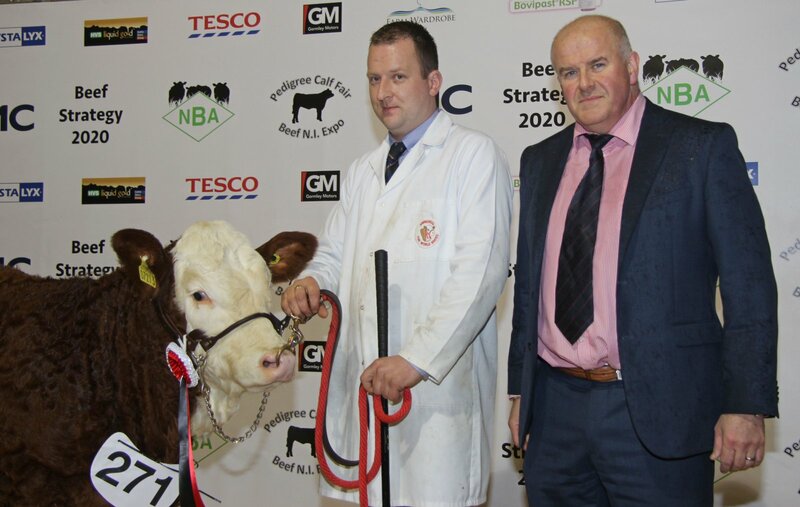 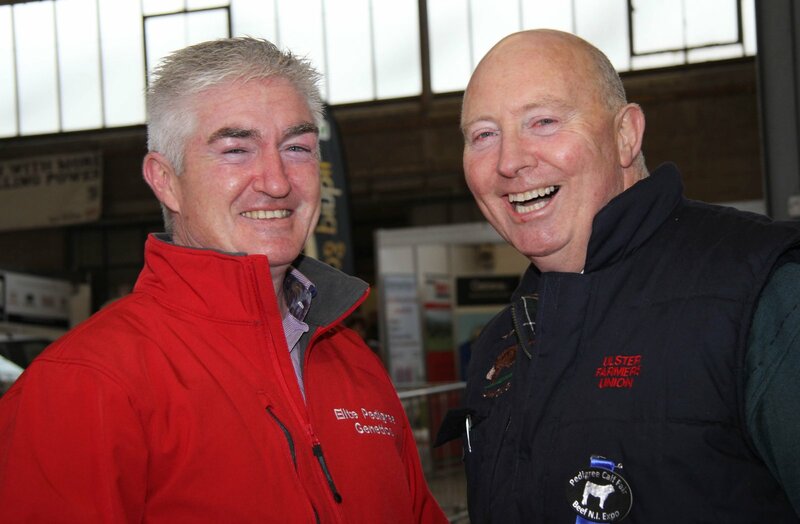 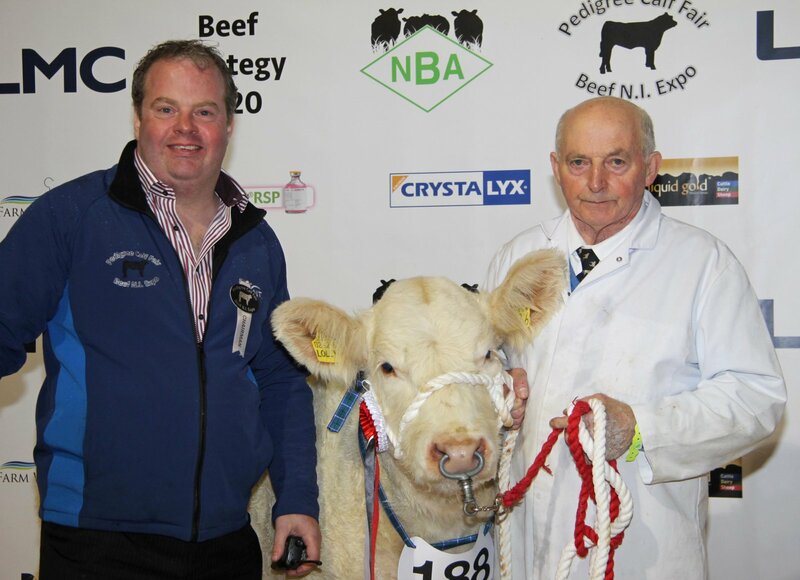 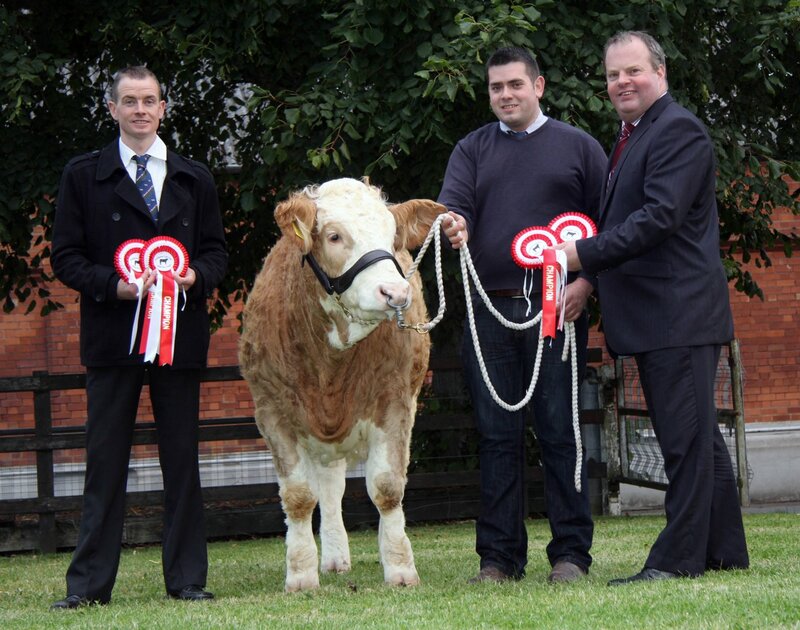 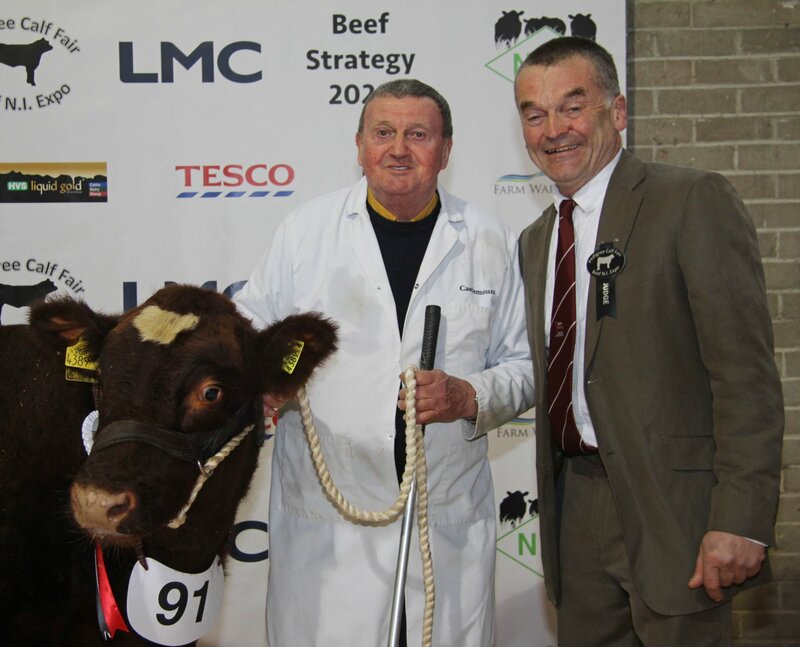 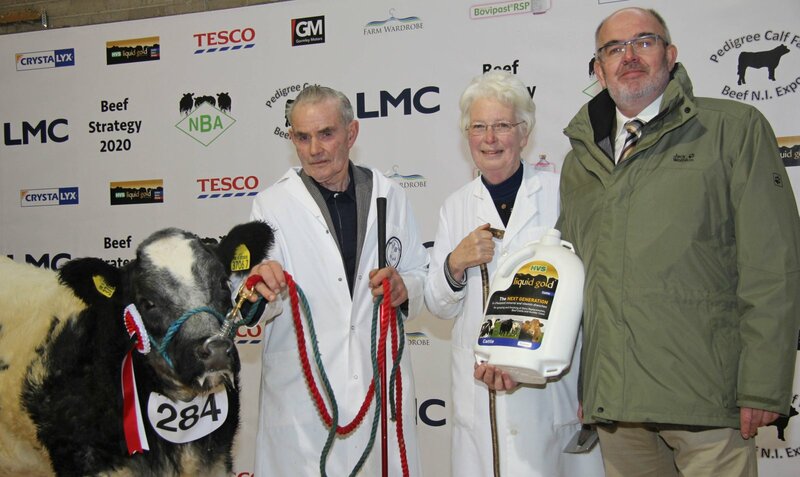 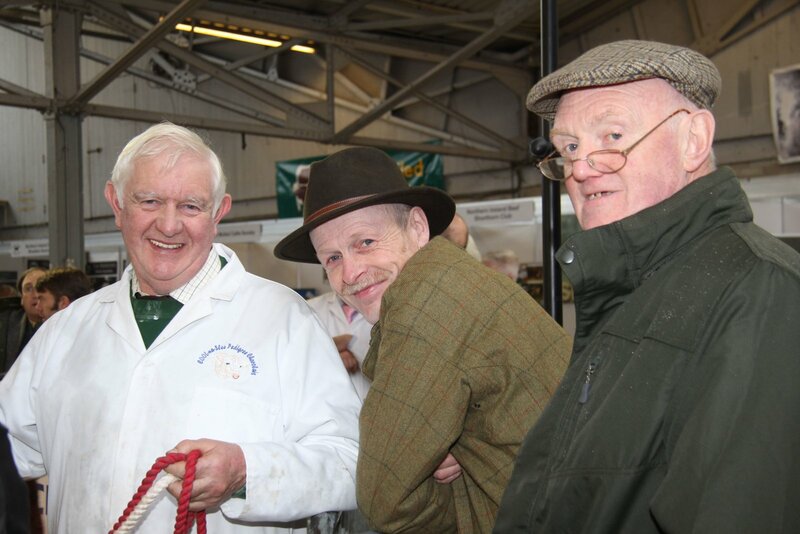 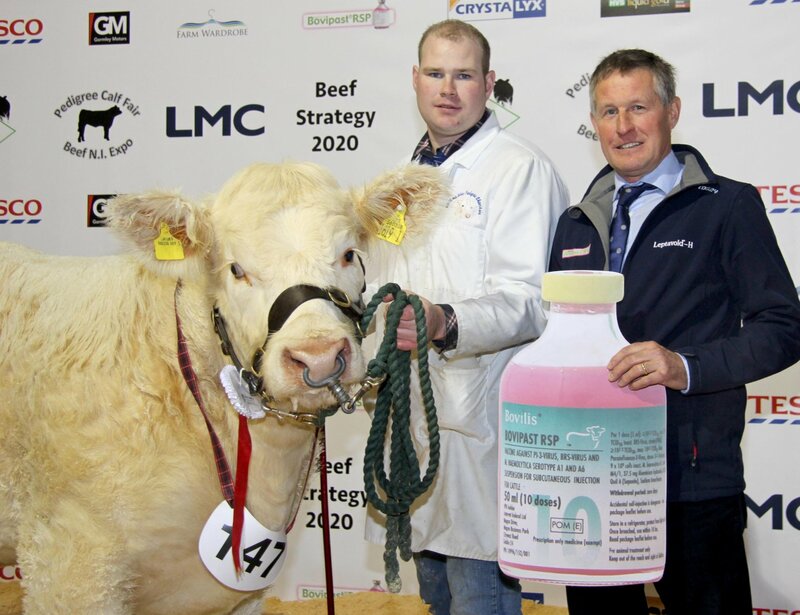 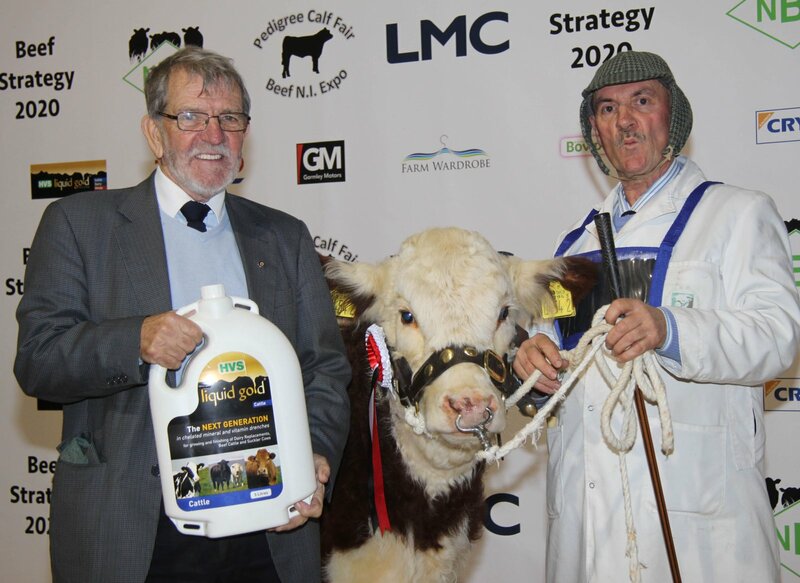 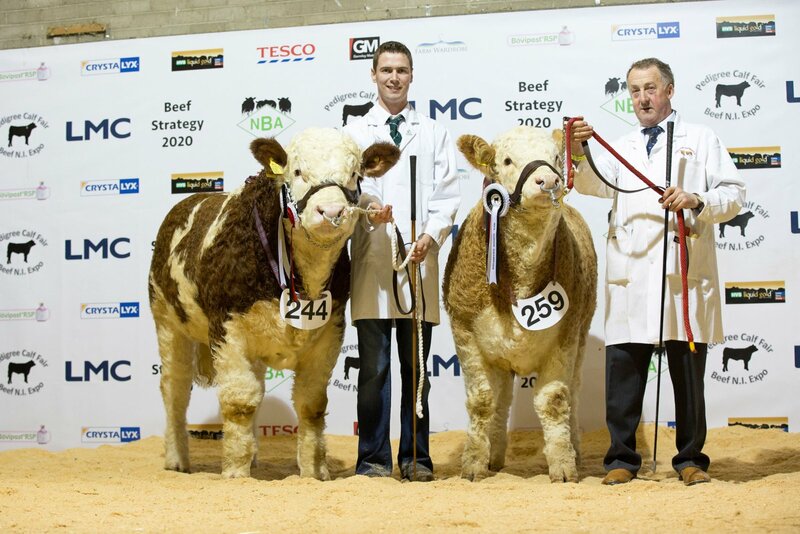 All set for the Pedigree Calf Fair @ Beef NI Expo are Richard Rodgers, chairman, NI Simmental Cattle Breeders' Club, with Richard McKeown representing the Castlemount Herd, and event chairman David Connolly. 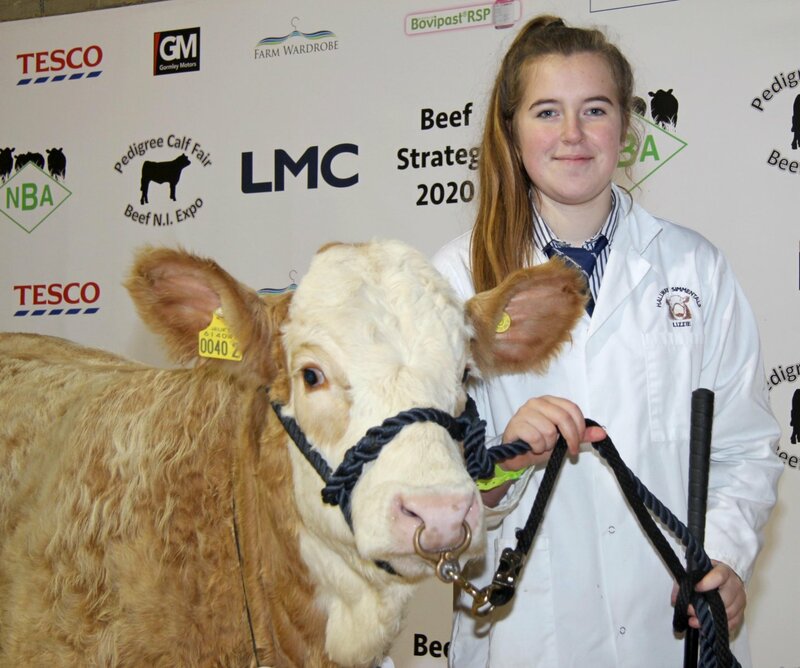 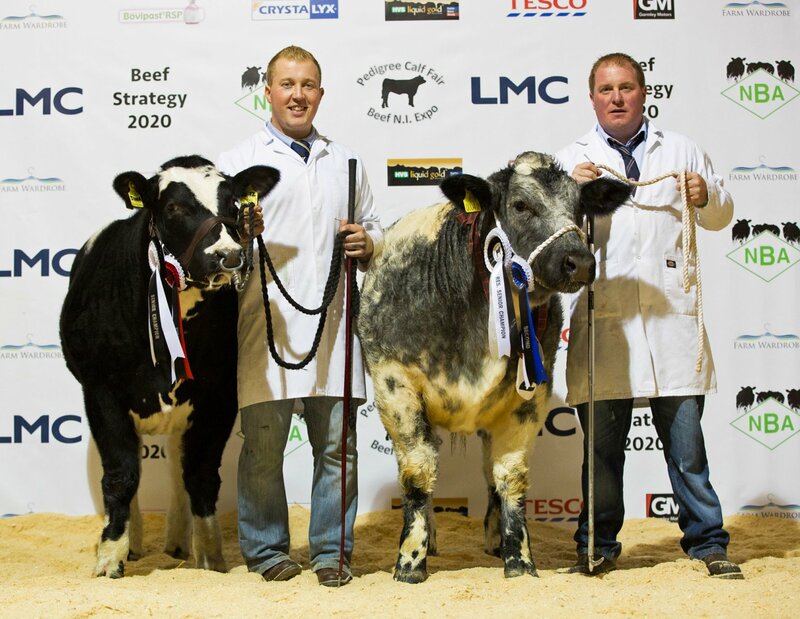 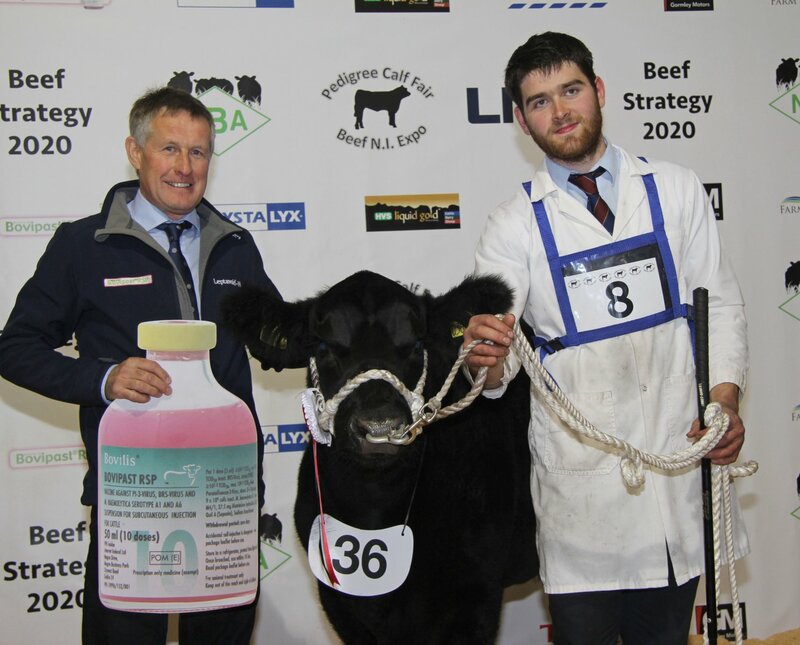 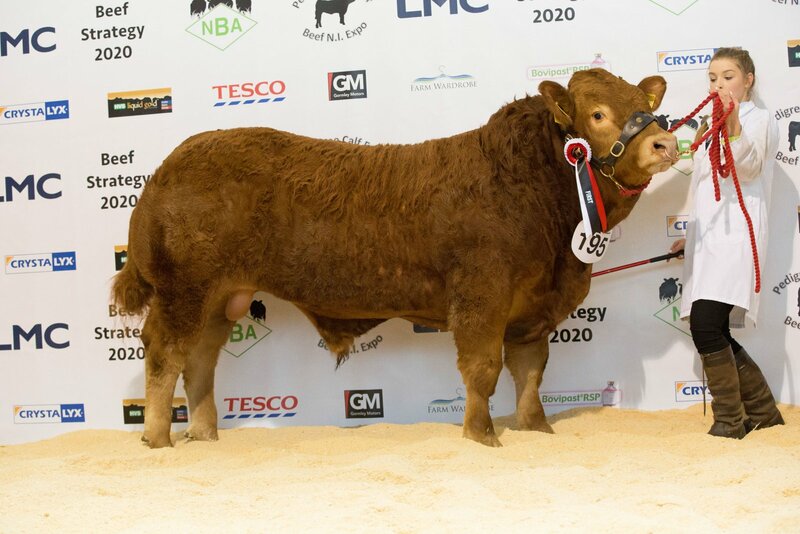 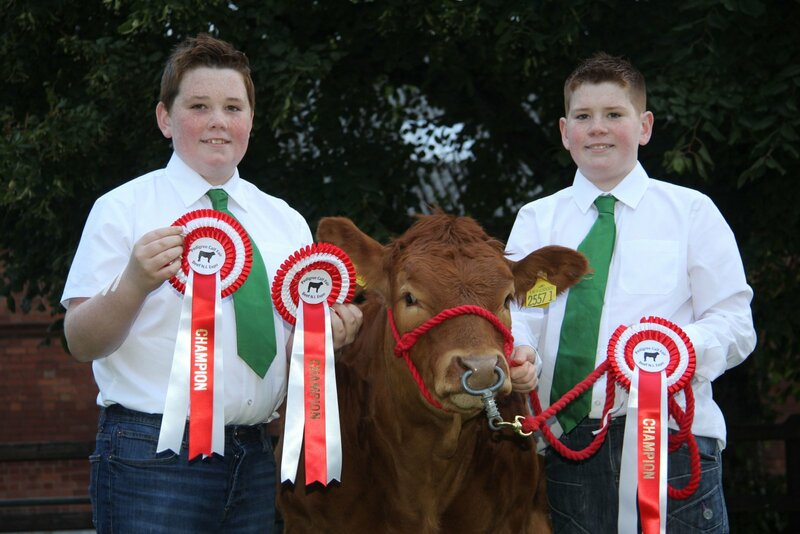 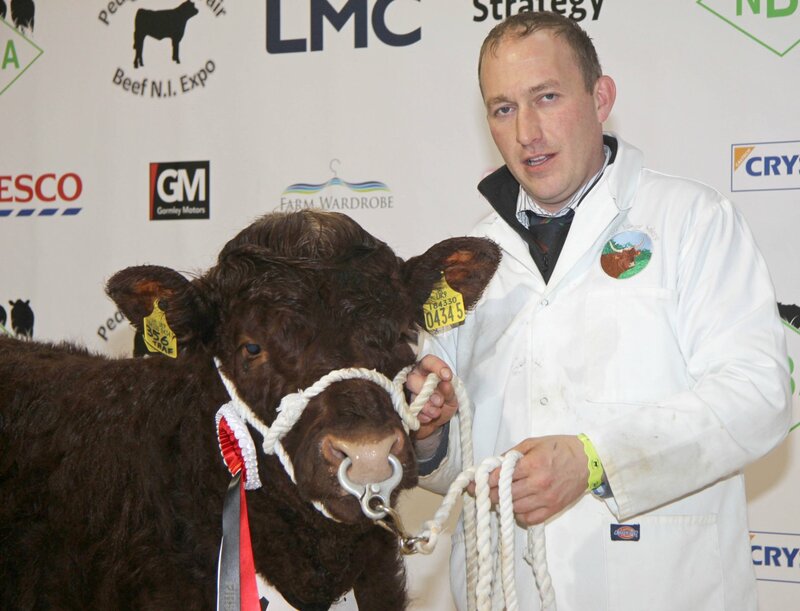 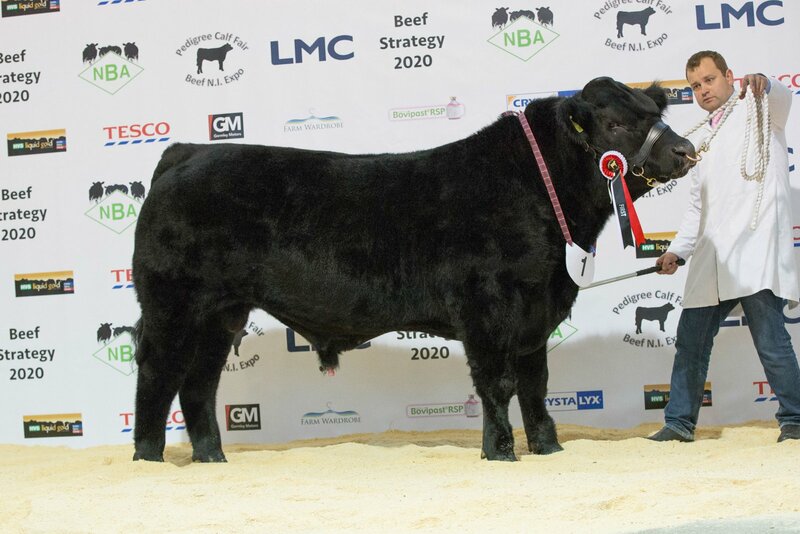 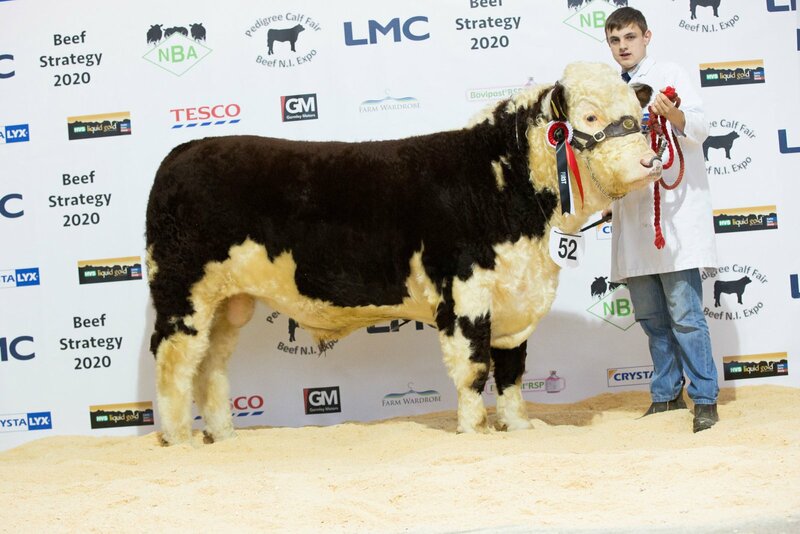 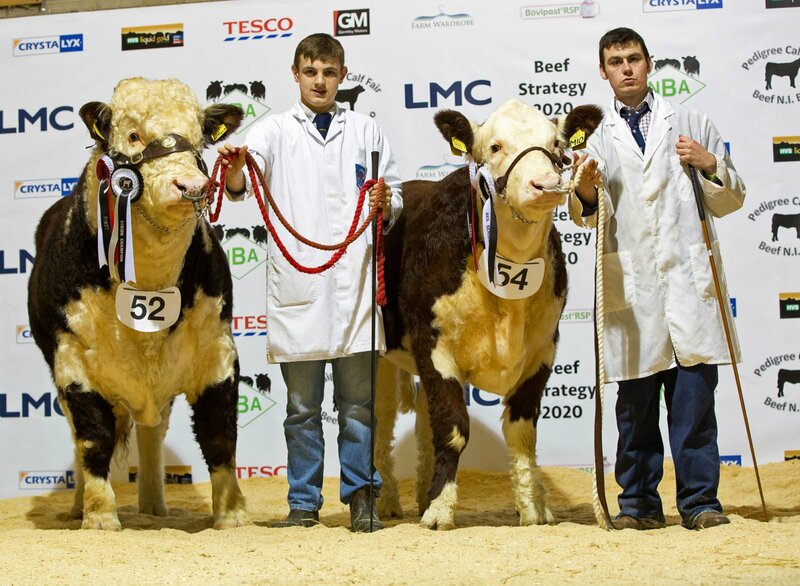 Looking forward to the Pedigree Calf Fair @ Beef NI Expo are Michael and Jack Loughran, Cookstown, with their Limousin calf Millgate Lucy.